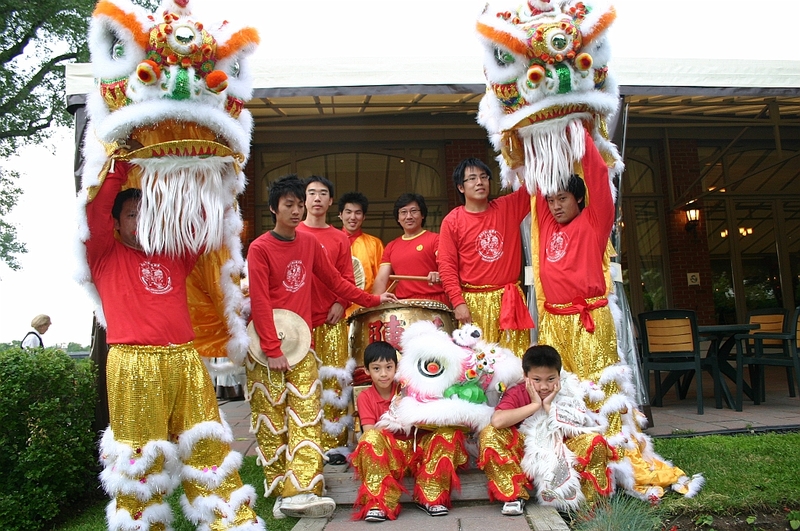 We performed lion dance at a wedding reception at Manoir Rouville Campbell. Click here to view the full album! Our club uniform is now available to everyone! Available as a t-shirt, hoodie, tank top, and more!